Dressing up is becoming more and more popular and it also becomes a formal class for people to learn, especially for women. However, not every woman would like to do that. Some of them do think it is very uncomfortable. While others are forced to make up themselves, for one thing, they think they are in poor skins,only makeup can they dare to go out . For another, dressing up is a trend of social development, they do not want to be pulled down, so they must keep pace with this trend. Certainly, a lot of women like to dress up themselves really. They think it is a pleasant and wonderful thing. Although everyone has his own idea, we can not deny that makeup gradually influences our daily life. 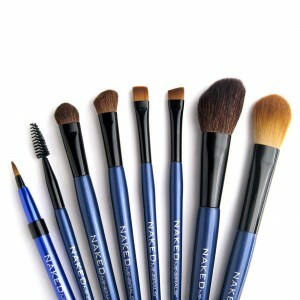 We not just use it at home, usually we need to bring it out and install the makeup appropriately. 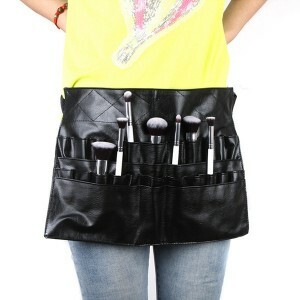 In this time, we need to have a practical makeup holder bag which is convenient for us to bring. 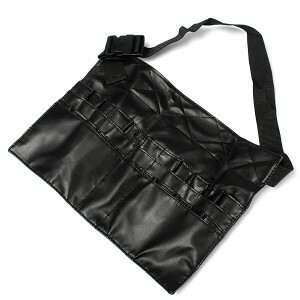 However, different bags have different functions. 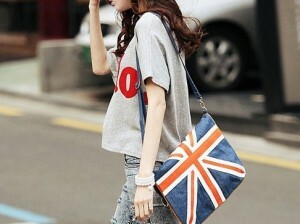 As a woman, bags have become an important and indispensable thing in our daily life. 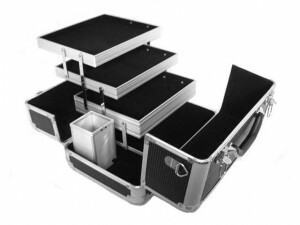 We can choose our bags out according to the occasion, season, function and so on. If you need to attend a party, of course you need to bring a fashionable and elegant bag. If you go to work and meet big boss, you should bring your briefcase formally and confidently. A bag which can hold a variety of cosmetics and makeup tools such as powders, eyebrow pencils, makeup brushes and so on is also essential for us. Undoubtedly, bags are our left and right hands. We can not live without them. Choose a nice day with pleasant weather and mood, and take a proper and beautiful bag, then go to the place where we should go or want to go, that is as fine as we can think. That is also the real life to the modern people, only if we live happily, everything is worth doing. Therefore, taking the advantage of youth, let’s go ahead and do something happy.